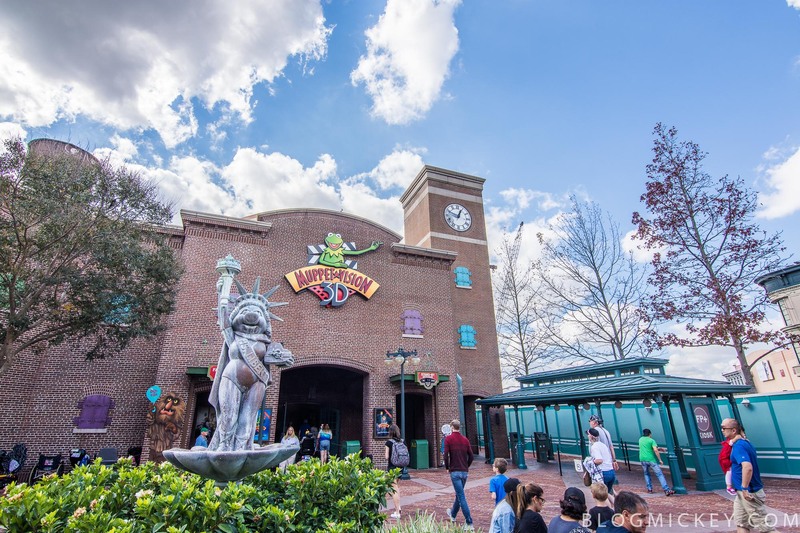 The balloon that used to sit atop MuppetVision 3D has been removed. 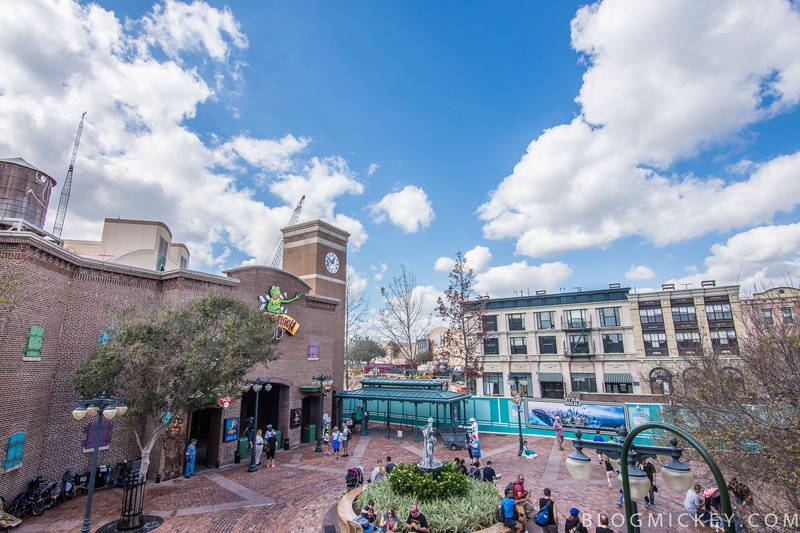 It is believed that the balloon was simply too tall for sightlines in the upcoming Star Wars Land. 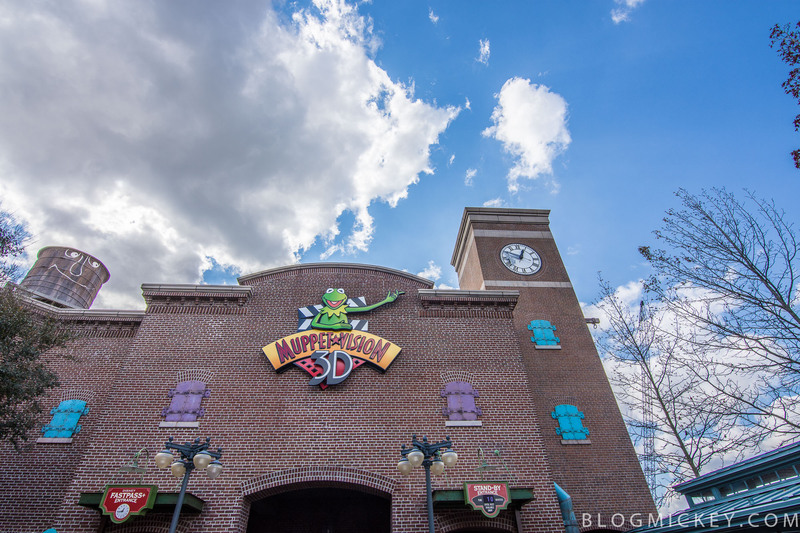 MuppetVision 3D itself will remain in its current location and there are no plans of closing it.